Heat up those rooms that the radiators don't get to with this excellent 2kW budget fan heater. 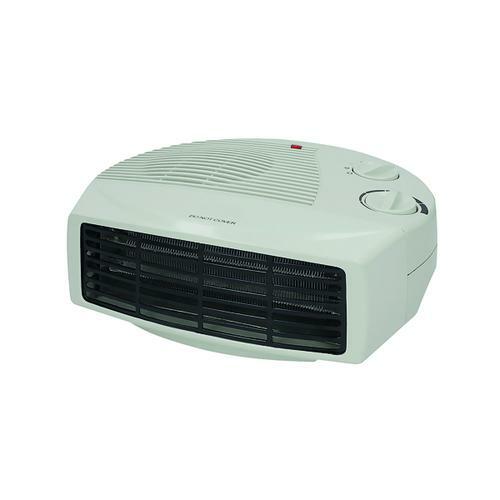 The unobtrusive mains powered heater has a low profile and features two different heat settings as well as a cool air setting, ideal for adjusting to the current temperature in the room. The adjustable thermostat lets you set your desired temperature and has a overheat safety cut off.